A St. Clair Judge has denied Attorney General Lisa Madigan’s controversial motion today to end state employee pay without a budget in place. Madigan’s motion would have ended payment to state employees beginning February 28th, 2017. 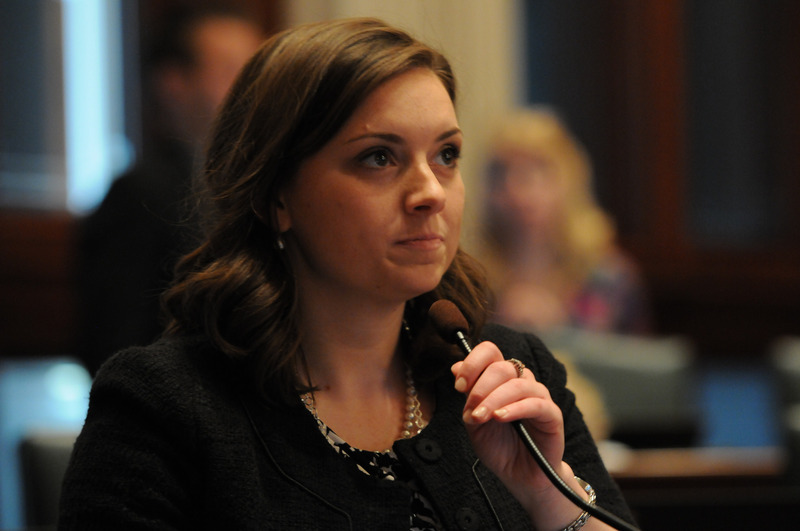 Rep. Bourne is sponsoring House Bill 2803, in response to Attorney General Madigan’s motion, which would make continuing appropriation to state workers a permanent change. It has not yet been scheduled for a hearing.